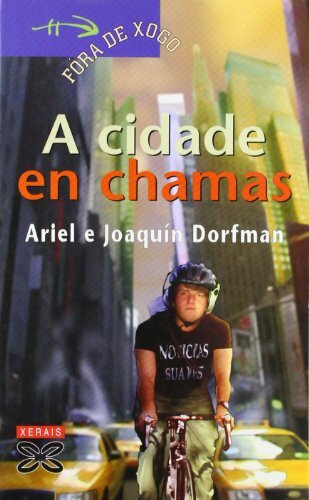 9780547549460 | Houghton Mifflin, September 27, 2011, cover price $27.00 | About this edition: Dorfman portrays, through visceral scenes and powerful intellect, the personal and political maelstroms underlying his migrations from Buenos Aires, on the run from Pinochet's death squads, to safe houses in Paris and Amsterdam, and eventually to America, his childhood home. 9780253332370, titled "Looking Good and Doing Good: Corporate Philanthropy and Corporate Power" | Indiana Univ Pr, June 1, 1997, cover price $34.95 | also contains Looking Good and Doing Good: Corporate Philanthropy and Corporate Power | About this edition: American corporations give away several billion dollars a year to a range of philanthropic causes with the hope of improving their public images among consumers, employees, and the general public. 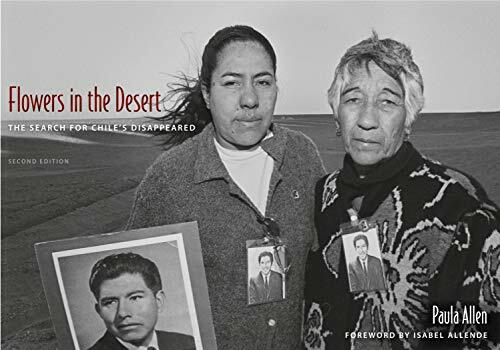 9780547844183 | Reprint edition (Mariner Books, September 25, 2012), cover price $14.95 | About this edition: "A multifaceted journey that is geographical, personal and political . 9780822346593, titled "The Empireâs Old Clothes: What the Lone Ranger, Babar, and Other Innocent Heroes Do to Our Minds" | Duke Univ Pr, December 15, 2009, cover price $79.95 | About this edition: In this powerful cultural critique, Ariel Dorfman explores the political and social implications of the smiling faces that inhabit familiar books, comics, and magazines. 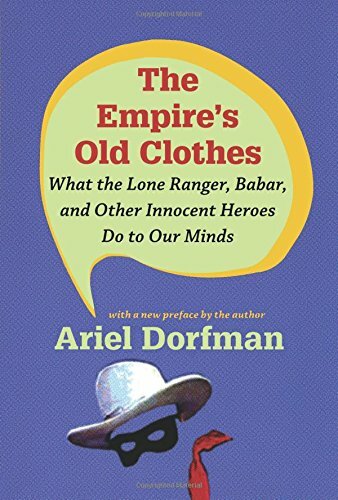 9780822346715, titled "The Empireâs Old Clothes: What the Lone Ranger, Babar, and Other Innocent Heroes Do to Our Minds" | Duke Univ Pr, December 15, 2009, cover price $22.95 | About this edition: In this powerful cultural critique, Ariel Dorfman explores the political and social implications of the smiling faces that inhabit familiar books, comics, and magazines. 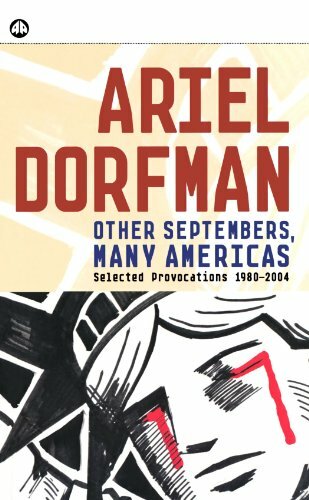 9780140256376 | Reprint edition (Penguin USA, July 1, 1996), cover price $12.95 | About this edition: In this powerful cultural critique, Ariel Dorfman explores the political and social implications of the smiling faces that inhabit familiar books, comics, and magazines. 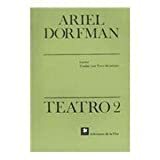 9780140246841 | Reprint edition (Penguin USA, December 1, 1994), cover price $14.00 | About this edition: Ariel Dorfman's explosively provocative, award-winning drama is set in a country that has only recently returned to democracy. 9781580816281 | L A Theatre Works, September 25, 2009, cover price $29.95 | About this edition: Generally, it's the tortured who turn into torturers. 9780375832031 | Random House Childrens Books, May 24, 2005, cover price $15.95 | About this edition: Sixteen-year-old Heller Highland, who is living with his grandparents while his parents are away, burns rubber across Manhattan delivering bad news by bicycle, and as a summer heat wave melts the city, he is struck by first love. 9780375832048 | Reprint edition (Random House Childrens Books, May 23, 2006), cover price $7.95 | About this edition: Sixteen-year-old Heller Highland, who is living with his grandparents while his parents are away, burns rubber across Manhattan delivering bad news by bicycle, and as a summer heat wave melts the city, he is struck by first love. 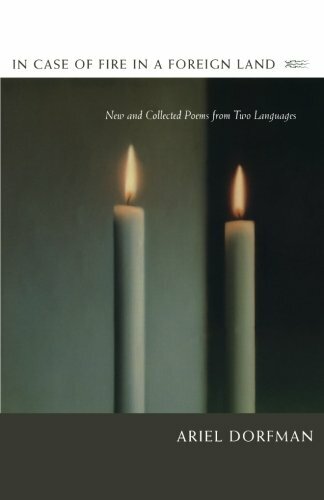 9780099451440, titled "The Burning City" | New edition (Gardners Books, May 6, 2004), cover price $10.80 | About this edition: Heller is delivering messages in Manhattan's melting-pot of immigrants. 9780375932038 | Random House Childrens Books, May 24, 2005, cover price $17.95 | About this edition: Sixteen-year-old Heller Highland, who is living with his grandparents while his parents are away, burns rubber across Manhattan delivering bad news by bicycle, and as a summer heat wave melts the city, he is struck by first love. 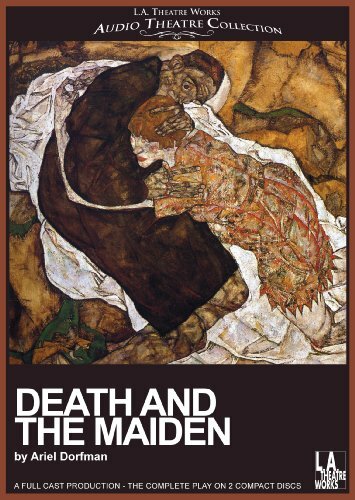 9780606344999 | Demco Media, May 23, 2006, cover price $16.71 | About this edition: A startlingly original teenage novel from the internationally acclaimed author of DEATH AND THE MAIDEN. 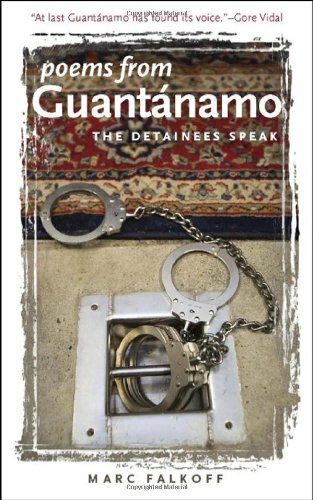 9781587296062 | Univ of Iowa Pr, August 15, 2007, cover price $16.95 | About this edition: Since 2002, at least 775 men have been held in the U. 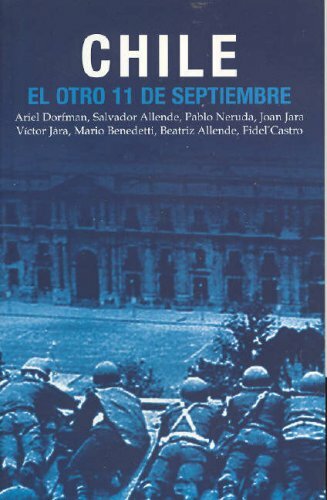 Combining moving personal accounts with a political and historical overview of the coup, an anthology reclaims September 11 as the anniversary of the 1973 U.S.-backed coup in Chile by General Pinochet against the popularly elected Allende government. 9781920888817 | Ocean Pr, August 7, 2006, cover price $11.95 | About this edition: Combining moving personal accounts with a political and historical overview of the coup, an anthology reclaims September 11 as the anniversary of the 1973 U. 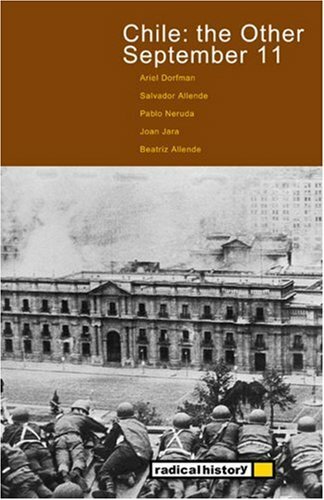 A memorial of the 1973 Chilean coup includes President Allende's last words, an account of the death of the composer Vâictor Jara, articles by Allende's daughter and Fidel Castro, and poems by Mario Benedetti and Pablo Neruda. 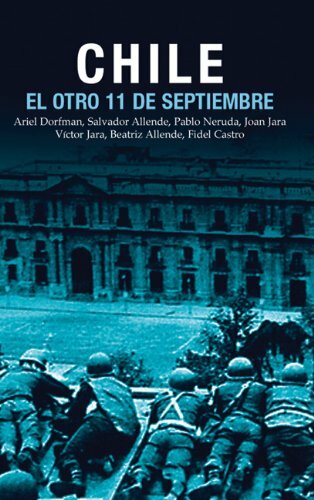 9781876175726 | Ocean Pr, September 1, 2003, cover price $9.95 | About this edition: A memorial of the 1973 Chilean coup includes President Allende's last words, an account of the death of the composer Vâictor Jara, articles by Allende's daughter and Fidel Castro, and poems by Mario Benedetti and Pablo Neruda. 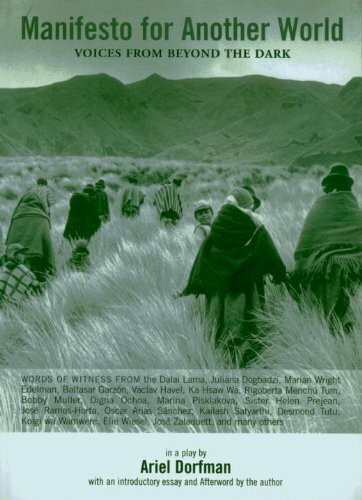 9789505154173 | De LA Flor S.R.L., Ediciones, June 30, 2005, cover price $10.95 | About this edition: La muerte y la doncella, la obra latinoamericana mas representada en la historia del mundo, ha llegado a constituirse en un clasico sobre la justicia y el perdon, la memoria y el olvido. 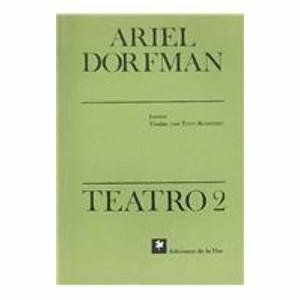 9789505154210, titled "Teatro 2 / Play" | De LA Flor S.R.L., Ediciones, June 30, 1996, cover price $15.95 | About this edition: A new delivery by the celebrated Chilean writer, author of Death and the Maiden. 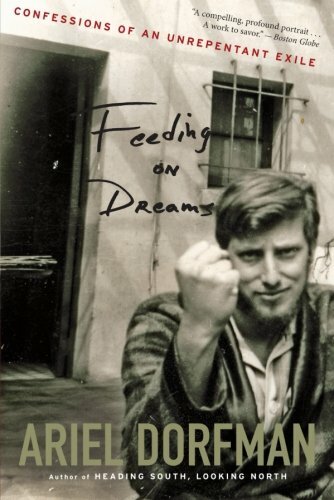 Included in Other Septembers, many Americas are major essays about the America South of the border, exploring the ambiguous relationship between power and literature and touching on topics as diverse as bilingualism, barbarians and video games. 9780745321738 | Gardners Books, August 13, 2004, cover price $26.20 | About this edition: Included in Other Septembers, many Americas are major essays about the America South of the border, exploring the ambiguous relationship between power and literature and touching on topics as diverse as bilingualism, barbarians and video games. 9781583226322 | Seven Stories Pr, August 1, 2004, cover price $16.95 | About this edition: Sentiment and politics are woven together as the acclaimed author of Blake's Therapy reminds Americans of the unique role they have in world, the power to resist and imagine in a time of great crisis. The past and present deceptions of a power-hungry plastic surgeon, a woman pursued by figures from her past, and a man who can capture on film the truths inside people, are exposed when their fates collide with one another. Reprint. 9781583226414 | Reprint edition (Seven Stories Pr, August 1, 2004), cover price $8.95 | About this edition: The past and present deceptions of a power-hungry plastic surgeon, a woman pursued by figures from her past, and a man who can capture on film the truths inside people, are exposed when their fates collide with one another. 9781583225639 | Seven Stories Pr, July 30, 2004, cover price $9.95 | About this edition: In this interlocking prose web of first-person testimony, novelist, poet, and playwright Ariel Dorfman relates the struggles of fifty human rights activists hailing from more than forty countries. 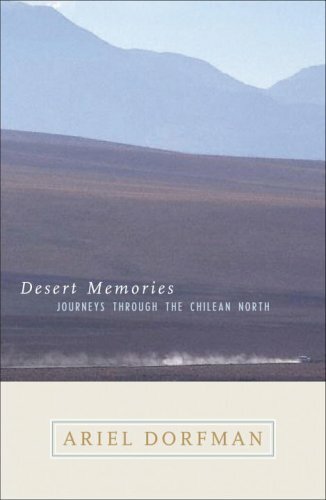 In a collection of evocative essays, the acclaimed Chilean poet, novelist, and playwright journeys through the forbidding desert of Northern Chile, visiting the region's ghost towns, mines, family origins, prehistoric human remains, harsh landscapes, and a remote Pinochet death camp. 9780792262404 | Natl Geographic Society, January 1, 2004, cover price $21.00 | About this edition: The Chilean poet, novelist, and playwright journeys through the forbidding desert of Northern Chile, visiting the region's ghost towns, mines, prehistoric human remains, harsh landscapes, and a remote Pinochet death camp. 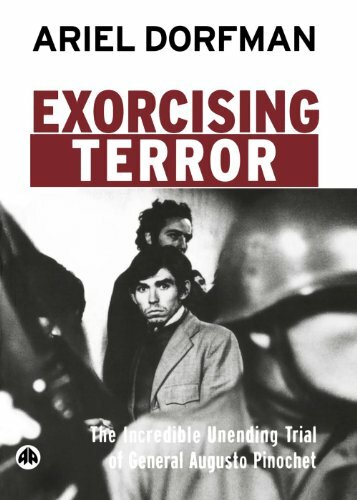 9781583225677 | Reprint edition (Seven Stories Pr, July 1, 2003), cover price $14.95 | About this edition: Conceived the night of Che Guevaraâs burial in 1967, Gabriel McKenzie is inextricably bound up in the history and politics of his native Chile. 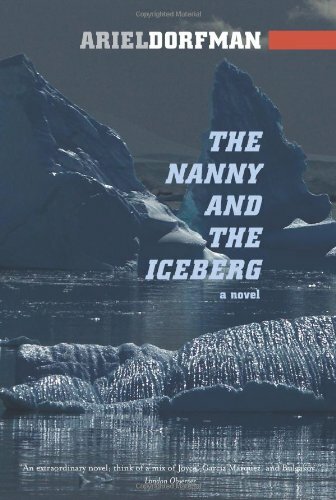 9781564782939 | Dalkey Archive Pr, June 1, 2003, cover price $13.50 | About this edition: Told almost exclusively through dialogue, Konfidenz opens with a woman entering a hotel room and receiving a call from a mysterious stranger who seems to know everything about her and the reasons why she has fled her homeland. 9789507424892 | Reissue edition (Planeta Pub Corp, September 1, 1995), cover price $12.95 | About this edition: A marathon nine hours talking on the phone, is just one of the conversations between a woman fleeing Nazi Germany and a mysterious stranger on the other end of the line. 9781876175504 | Ocean Pr, April 1, 2003, cover price $7.95 | About this edition: Amidst the flood of books on 9/11, the editors remind readers that September 11 is the anniversary of another horrendous event--General Pinochet's coup against the democratically elected government of President Salvador Allende. On October 16th, 1998, General Augusto Pinochet was arrested by Scotland Yard in England and awaited extradition to Spain on charges of torture and genocide. 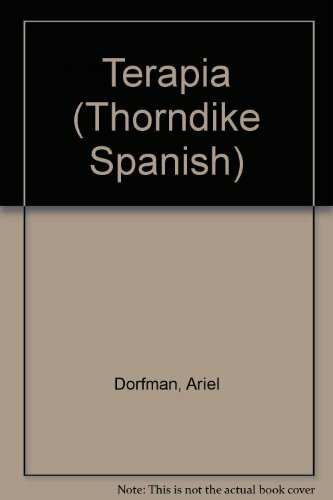 Here, Ariel Dorfman presents an account of the trial that took place in Great Britain, Spain, Chile and the US. 9780745320670 | Gardners Books, March 14, 2003, cover price $19.50 | About this edition: On October 16th, 1998, General Augusto Pinochet was arrested by Scotland Yard in England and awaited extradition to Spain on charges of torture and genocide. 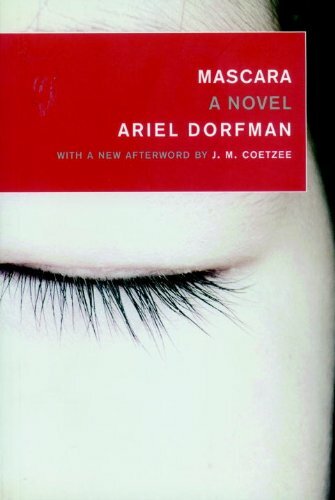 9781583225424 | Seven Stories Pr, August 1, 2002, cover price $11.95 | About this edition: Renowned author Ariel Dorfman, obsessed for twenty-five years with the malignant shadow General Pinochet cast upon Chile and the world, followed every twist and turn of the four year old trial in Great Britain, Spain and Chile as well as in the U. 9780786244690 | Large print edition (Thorndike Pr, August 1, 2002), cover price $27.95 | About this edition: Marketing guru Graham Blake's insomnia creates havoc in his life as he tries to confront the cause of his sleepless nights with the help of the Corporate Life Therapy Institute under the direction of Dr.
9788432211041 | Seix Barral, October 1, 2001, cover price $19.95 | About this edition: Graham Blake, un padre ejemplar, un sabio de mercaderÃ­a, y presidente de la exitosa corporaciÃ³n Clean Earth, no puede dormir al enfrentar las decisiones difÃ­ciles de reducir el personal de su compaÃ±ia. 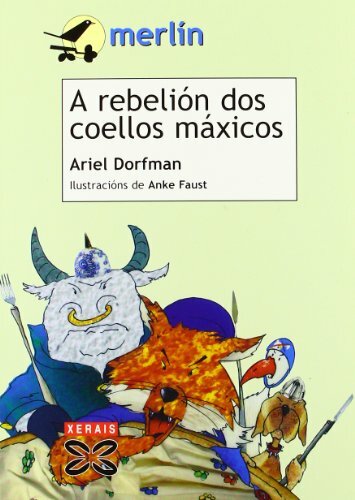 9780822329879 | Bilingual edition (Duke Univ Pr, August 1, 2002), cover price $21.95 | About this edition: In the world of Chilean poet Ariel Dorfman, men and women can be forced to choose between leaving their country or dying for it. When the bodies of lost men wash ashore in a 1942 Greek village, its local women claim the bodies as their husbands and fathers despite their unrecognizable state, and a battle of wills ensues between the local police and the women. Reprint. 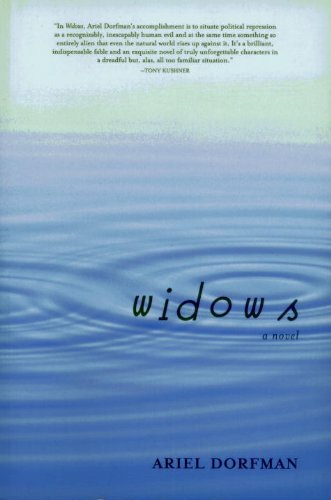 9781583224830 | Reprint edition (Seven Stories Pr, July 1, 2002), cover price $12.95 | About this edition: When the bodies of lost men wash ashore in a 1942 Greek village, its local women claim the bodies as their husbands and fathers despite their unrecognizable state, and a battle of wills ensues between the local police and the women.